Get to know your fellow group members and collaborators. Various methods employed by the DevoWorm group. Information Isometry (see Information Isometry Technique Reveals Organizational Features in Developmental Cell Lineages. bioRxiv, doi:10.1101/062539. 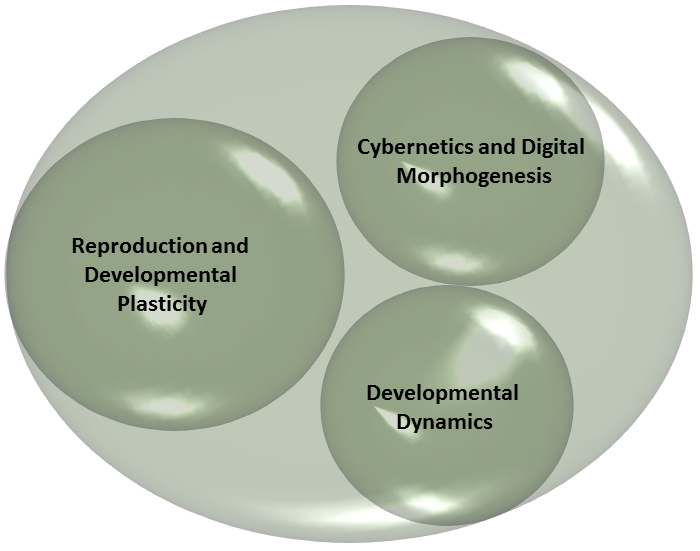 CAST Alignment (see Quantifying Mosaic Development: Towards an Evo-Devo Postmodern Synthesis of the Evolution of Development Via Differentiation Trees of Embryos). Biology, 5(3), 33. 4_dimensional Structure (see Cell Differentiation Processes as Spatial Networks: identifying four-dimensional structure in embryogenesis). BioSystems, 173, 235-246. Embryogenetic Connectome Github repository link. Jupyter Notebook and Manuscript link.